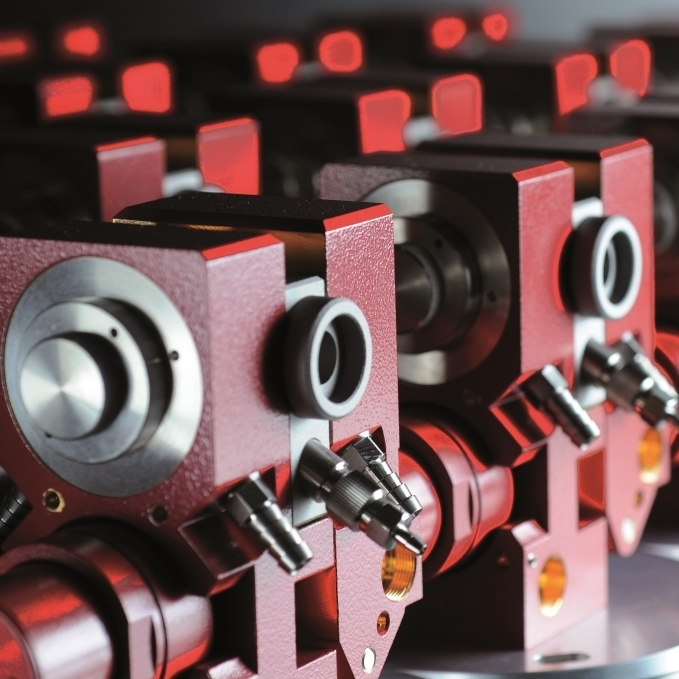 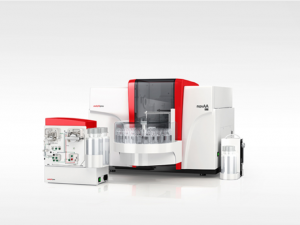 The novAA® series covers up the complete range of fully automatic single element and sequential multi element analysis. 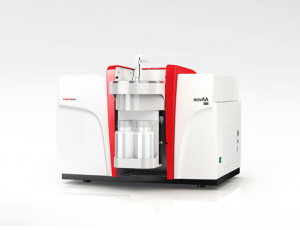 There are flame AAS and compact spectrometers for all techniques. 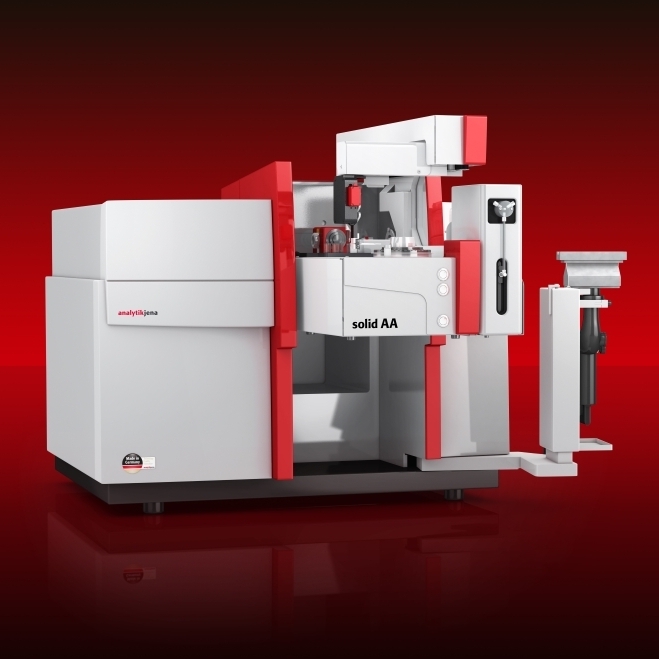 The novAA® series combines a unique union of performance, versatility, automation, reliability and flexibility. 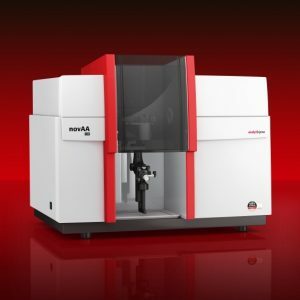 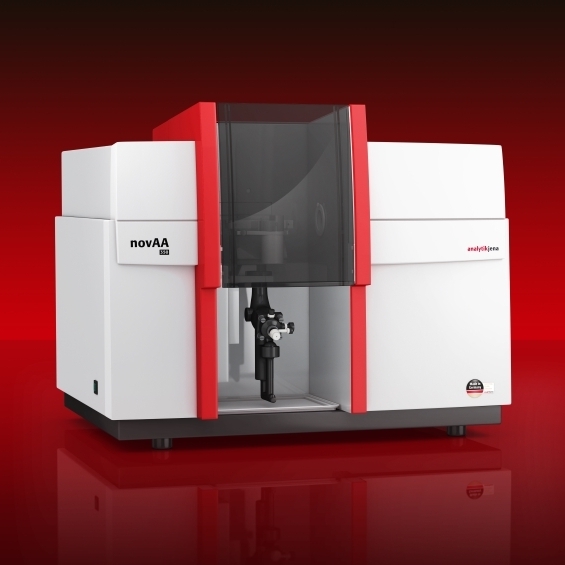 novAA® 400 P – the PC-controlled fully automated compact spectrometer for flame, graphite furnace and hydride/HydreA technology.